Park West Policy Forum: Where were you on July 13, 1977? Where were you on July 13, 1977? The Blackout of 1977 did it have to happen? Watch the PBS video at the link below. 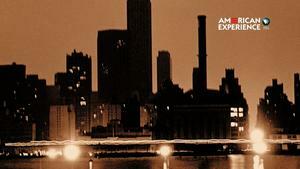 Slate The Eye: Was the 1977 New York City Blackout a Catalyst for Hip-Hop’s Growth?